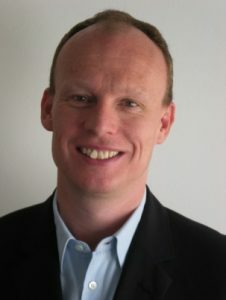 Patrick Lehner, born 1969 in Voralberg/Austria, is expert on research and innovation strategies, research funding mechanisms and research and impact assessment. As Head of impact and knowledge exchange, data protection at the Ludwig Boltzmann Gesellschaft, Patrick is responsible for formulating and implementing an Impact and Knowledge Exchange Strategy. Before, Patrick served as Director of Administration at the Austrian Academy of Sciences and headed the Research Service Center at the Vienna University of Economics and Business. In his early days as a researcher he worked on national and regional innovation systems as well as on knowledge transfer between academia and economy.